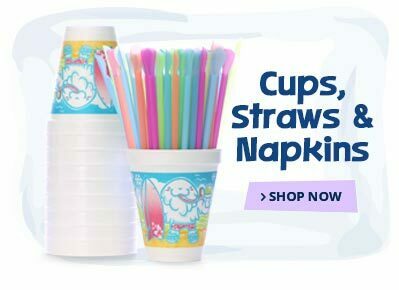 You've heard that shaved ice stands are a very lucrative business endeavor, and now you want to start one of your own. 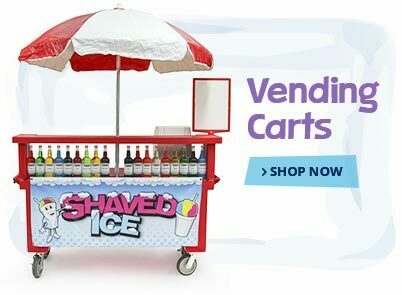 If you have the motivation to start selling sweet, refreshing shaved ice but you simply don’t know where to start, 1-800-Shaved-Ice is here to help. 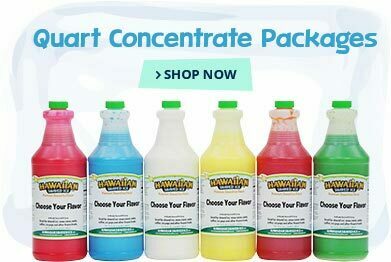 Our shaved ice business packages come complete with everything that you’ll need to start selling shaved ice at events around town, and they require virtually no research at all. 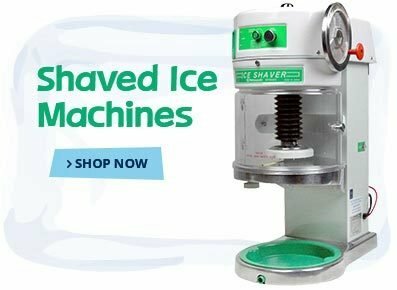 With 1-800-Shaved-Ice's shaved ice business packages, we've done all the work for you. 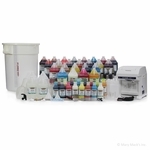 Many of these kits include everything from the commercial shaved ice machine to the flavor syrups to go along with it, as well as the more obscure mixing and serving tools that you might not even know you need. 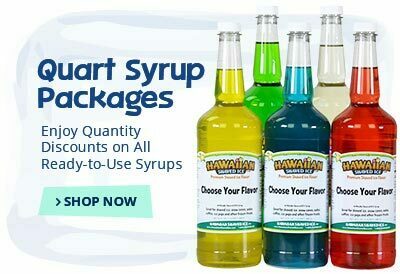 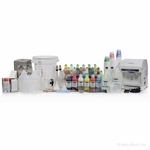 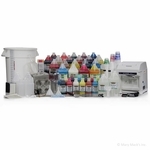 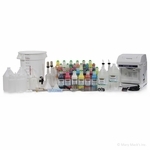 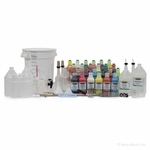 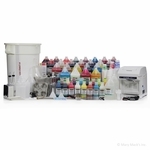 If you already own a shaved ice machine, we also offer complete kits that are full of all the syrups and syrups, bottles and serving supplies to go along with it. 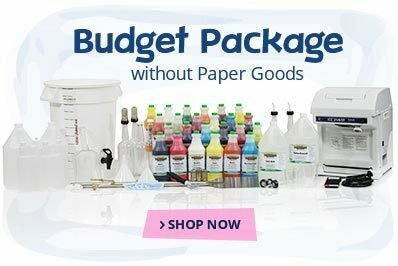 These kits come in a wide variety of sizes and price points so that you can choose the shaved ice business package that’s just right for your future business.